The Telecom Regulatory Authority of India (Trai) brought the new tariff regime into effect in India to propel the TV and broadcasting industry towards a much more transparent structure. For sure, there has been a massive revamp in the sector as subscribers now know about every channel that they are paying for even though the monthly prices have gone up. It can be said that the DTH industry itself has gone through a complete reboot after the implementation of the new tariff regime as the operators are introducing new plans and offers. On the same lines, Tata Sky has introduced yet another referral scheme for its subscribers, where the referrers and the person being referred, both will be able to get the benefits. Here are the details of the new referral scheme by Tata Sky. In fact, Tata Sky used to offer the same referral scheme in the past and it has only been reintroduced again. It is worth noting that the referral scheme by Tata Sky was already live on SMS; however, now Tata Sky has extended the referral offer to its website. Now, subscribers of Tata Sky will be able to generate the referral link and do the referral from the Tata Sky website and mobile app too. 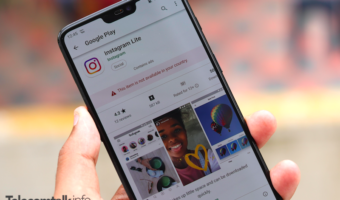 Tata Sky has detailed that if a subscriber wants to make a referral they would have to visit the Tata Sky website or open the mobile app where they will have to enter their details like name, registered mobile number and email. 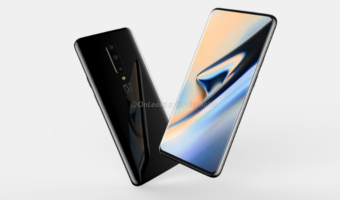 It is necessary that subscribers type in their registered Tata Sky mobile number only since the benefit will be credited to the account connected to this mobile number. Once the customers confirm the subscriber ID of their Tata Sky account, they can proceed to click on the “Refer” button. Subscribers making the referral will be able to do so via email or other messaging services like Gmail, Yahoo, Facebook messenger etc. Alternatively, subscribers will be able to make a referral by entering their friend’s details like name, mobile and email. Users should note that their referral will only be considered when their friend successfully activates their new Tata Sky account. 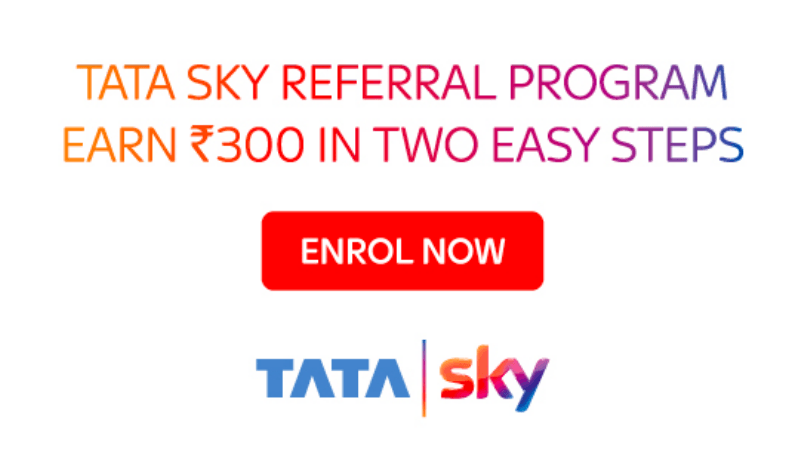 Tata Sky has also detailed that once you make referrals and your friend makes a successful activation of their Tata Sky account, then you will get Rs 300 credit to your Tata Sky account. The DTH provider has also clarified that the new friend who joins Tata Sky from your referral will also get Rs 600 discount on their new HD subscription. 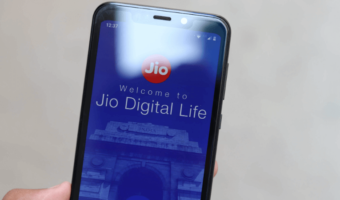 However, the subscribers should keep in mind that they will be able to redeem the Rs 300 credit for the first three successful activations only, although they will be able to make unlimited subscriptions to their friends. The benefit will be credited to the subscribers’ Tata Sky account. Referral is beneficiary only for the existing Tata Sky subscribers. New Referred Subscribers can anyway gets Rs 600 Discount with or without the referral. Tata Sky should have given additional benefit to new subscribers also through referral.